Located in the heart of Oakleigh, Energize Physiotherapy and Clinical Pilates has developed into a leading multidisciplinary clinic providing a collaborative approach to manage your pain and injuries. The overwhelming experience of the team at Energize Physiotherapy ad Clinical Pilates including Physiotherapy, Pilates, Myotherapy, Remedial Massage, Dietitian, Yoga and Group Exercise Classes will ensure that any injury you suffer will be managed effectively. Clients with injuries causing back pain, neck pain or muscle/joint pain sustained at home, sport or work are assessed, diagnosed, treated and rehabilitated by our team of practitioners to ensure you can return to your pre-injury lifestyle as soon as possible. Practitioners at the clinic have provided and continue to provide services to the St Kilda Football Club, Melbourne University Rugby club and numerous other suburban football, soccer, netball and sporting associations. 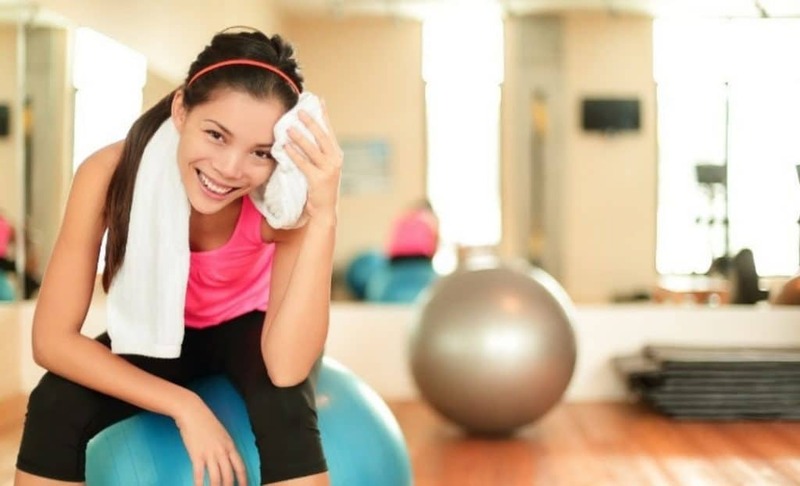 Our goal is to restore you to your pre-injury level of activity and lifestyle as soon as possible and give you strategies to maintain this level of wellness and activity for the long term. Contact the clinic to speak to one of our friendly reception team and to book an appointment. Download the SMARTherapist app for FREE from the app store. Check out the How To Guide below presented by clinic director Michael Vadiveloo.